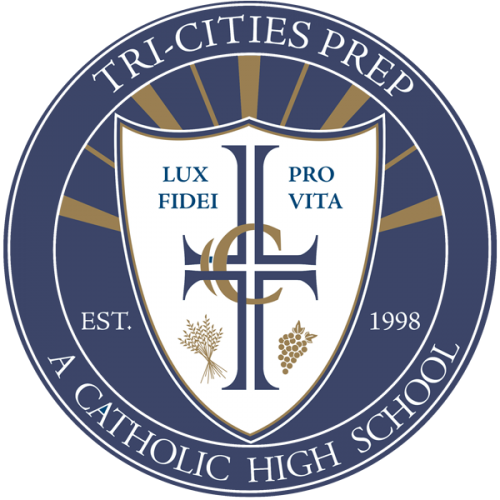 Student activities are an essential part of the Tri-Cities Prep experience. The school’s small size provides students with extraordinary opportunities not only to participate in activities and events, but also to form the traditions that will distinguish student life at Tri-Cities Prep in the future. By participating in activities, students strengthen their skills in analysis, organization, and setting goals. In the process, they develop ways to work successfully with other people. Encouraging all students to become involved, Tri-Cities Prep believes the programs listed below reflect the interests of our students. New activities, clubs, and organizations will be added as student population and interest grow.